Zac Brown this Friday & Saturday! 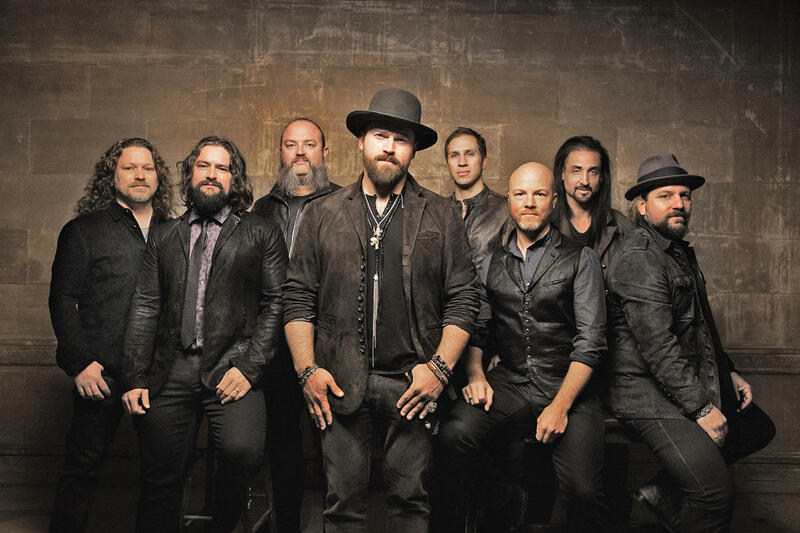 The Zac Brown Band will be at the Coral Sky Amphitheater this Saturday night and we have your tickets to get in! Call 954-922-8899 or click here for tickets: Zac Brown Band Tickets! Previous PostPrevious Clint Black this Saturday! Next PostNext Sammy Hagar on Tuesday!